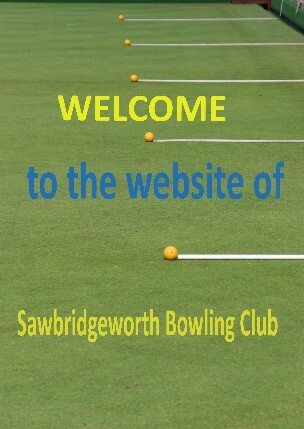 The Sawbridgeworth Bowling Club (six rinks of flat grass ) is located approximately 30 miles due north of London U.K. between Harlow Town and Bishop's Stortford and lies along side of the M11 motorway between junction 7 & 8 in the area of Sawbridgeworth known as “Town Fields”Town Fields is adjacent to Bell Street and located in the centre of the Town. 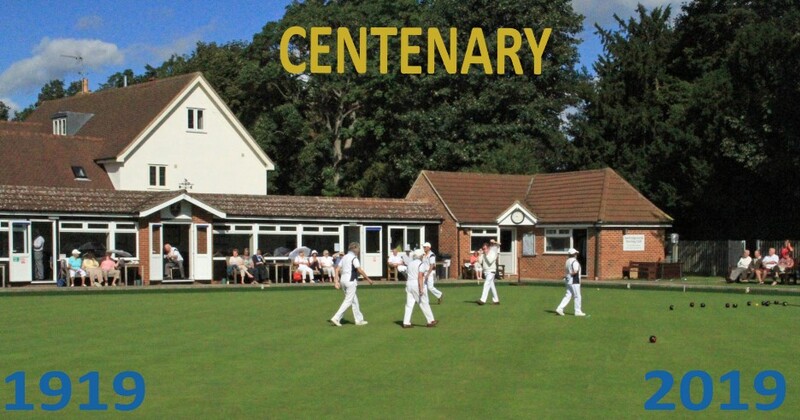 Town Fields is an idyllic sporting oasis and houses the Bowling Club, Cricket Club and the Tennis Club. 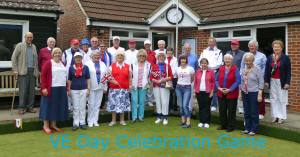 On 11th July 1922 a Declaration of Trust was signed, forming the Sawbridgeworth Sports Association which also includes the Football Club and the United Services Club, both in separate areas of Sawbridgeworth. The six acre site known as Town Fields was purchased for the sum of £400-00, in the early 1920's, from the Council allotments holders on land which formed part of the garden of the then owners of Sayesbury Manor. 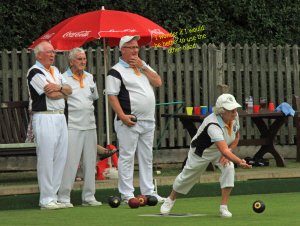 Each Member Club, whilst being a part of the Sawbridgeworth Sports Association, is autonomous in the running its own affairs but is linked through the trust. Quarterly meetings of representatives of each member club meet to discuss and agree linked policy matters.